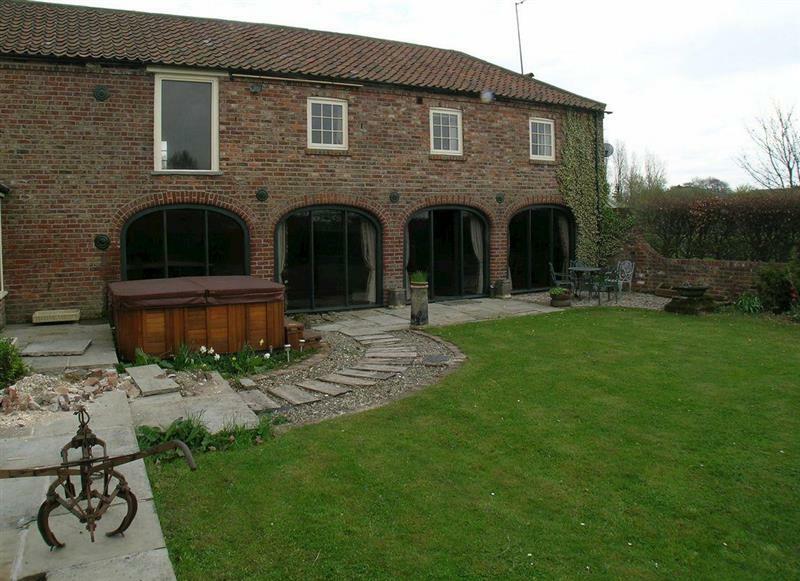 Hardys Barn sleeps 8 people, and is 30 miles from Hornsea. 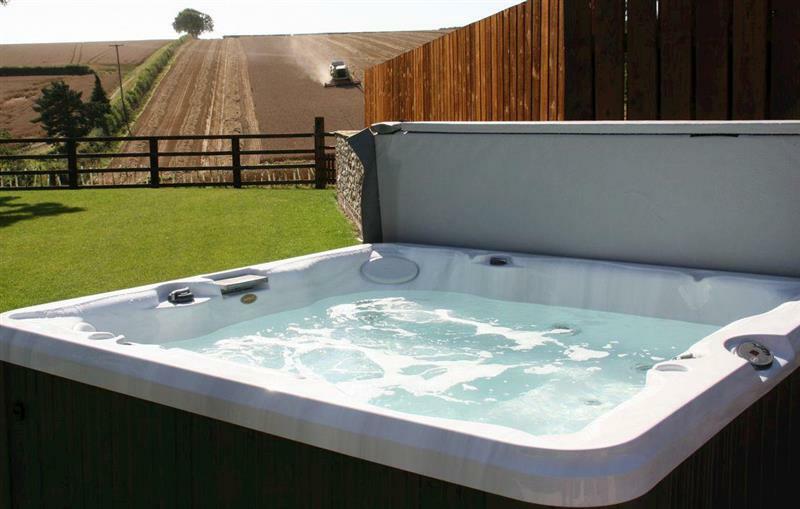 Spring Farm Barn sleeps 5 people, and is 20 miles from Hornsea. 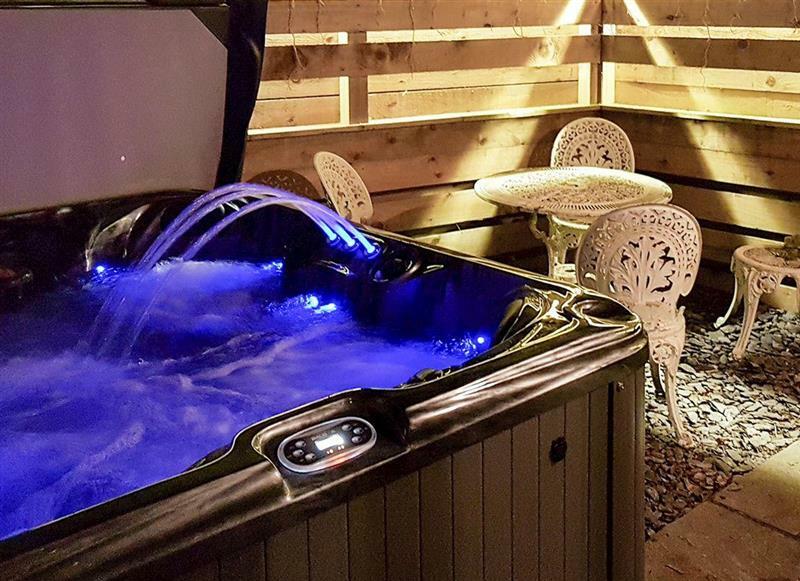 Elm Tree Barn sleeps 8 people, and is 28 miles from Hornsea. 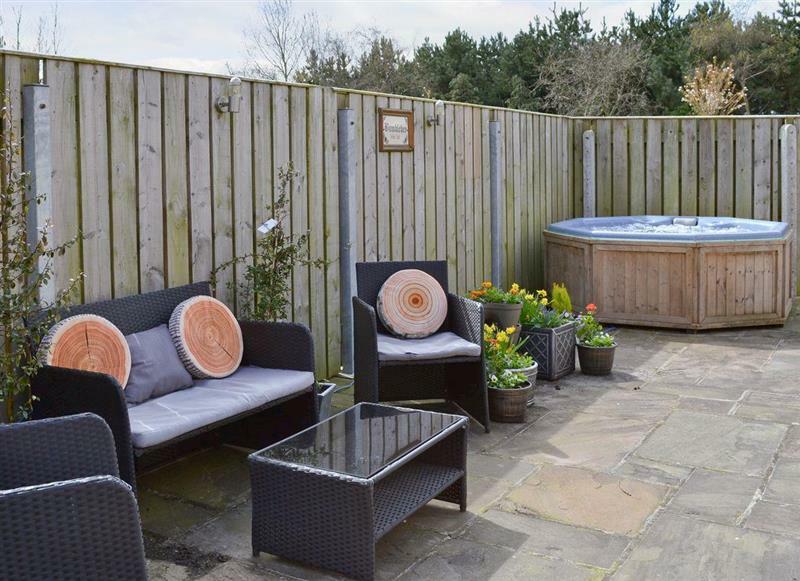 Barn Owl Cottage sleeps 6 people, and is 18 miles from Hornsea. 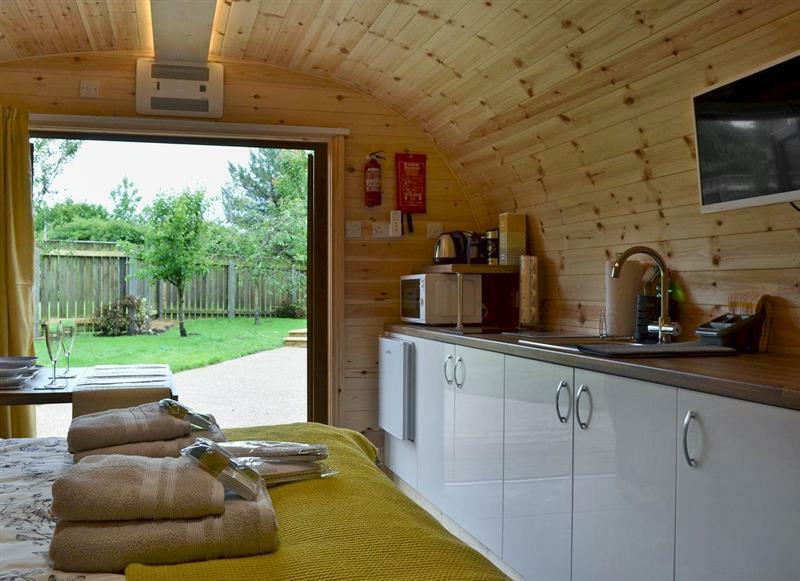 The Lincoln Longwool sleeps 2 people, and is 22 miles from Hornsea. 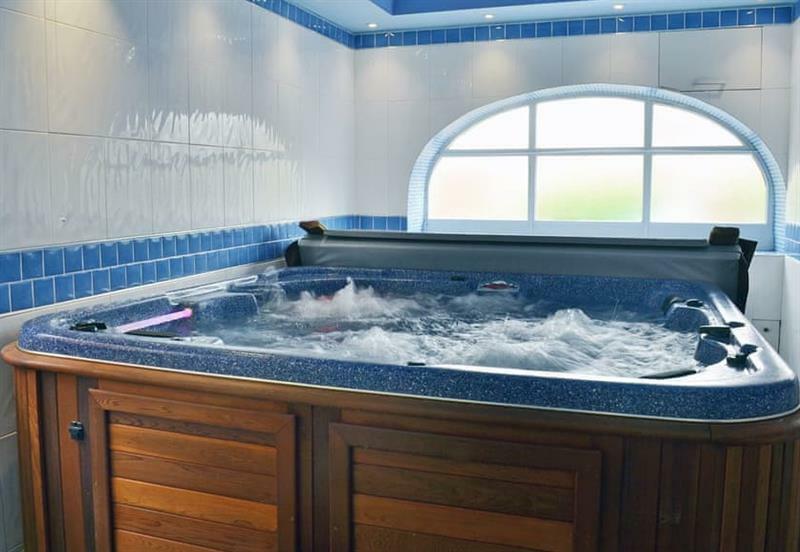 The Blue Texel sleeps 2 people, and is 22 miles from Hornsea. 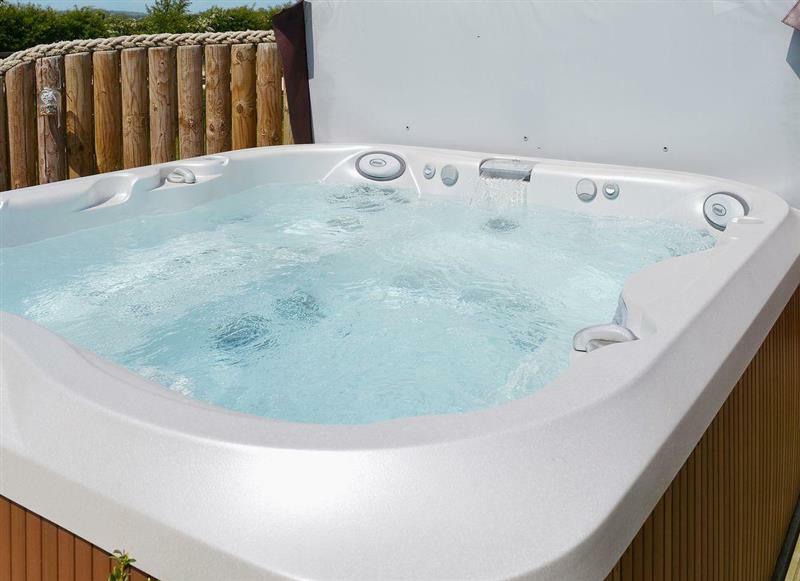 Bumblebee Cottage sleeps 9 people, and is 5 miles from Hornsea. 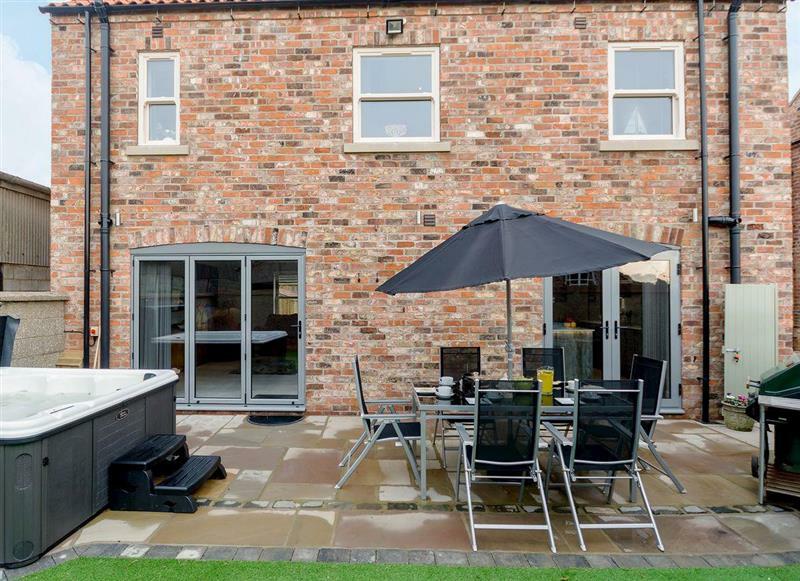 The Granary sleeps 4 people, and is 23 miles from Hornsea. 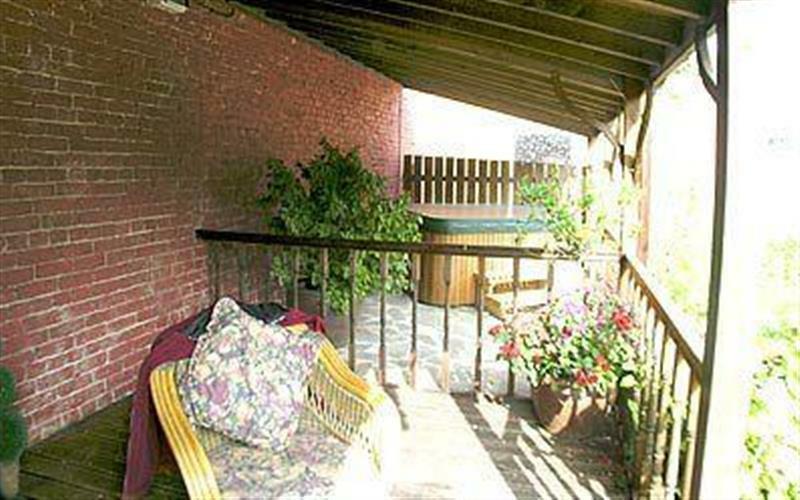 The Swaledale sleeps 2 people, and is 22 miles from Hornsea. 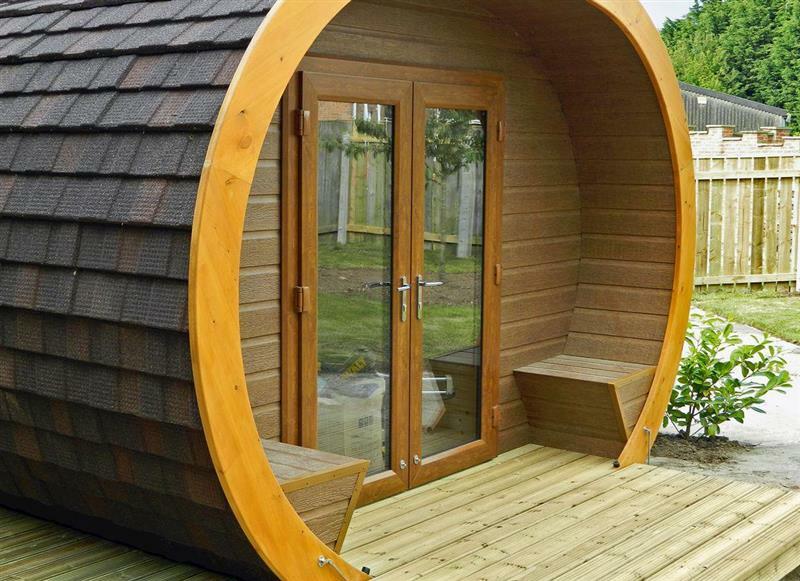 Honeybee Holiday Homes - The Hive sleeps 2 people, and is 4 miles from Hornsea. 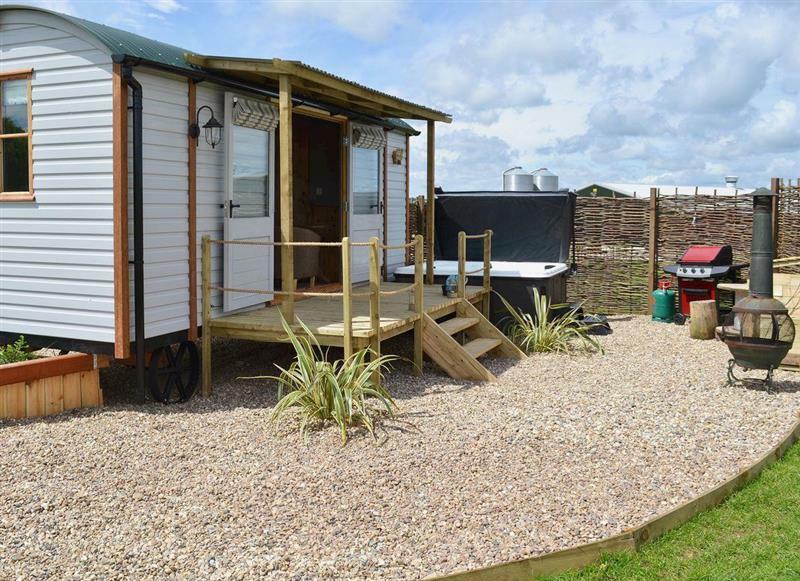 Honeybee Holiday Homes - The Honeypot sleeps 2 people, and is 4 miles from Hornsea. 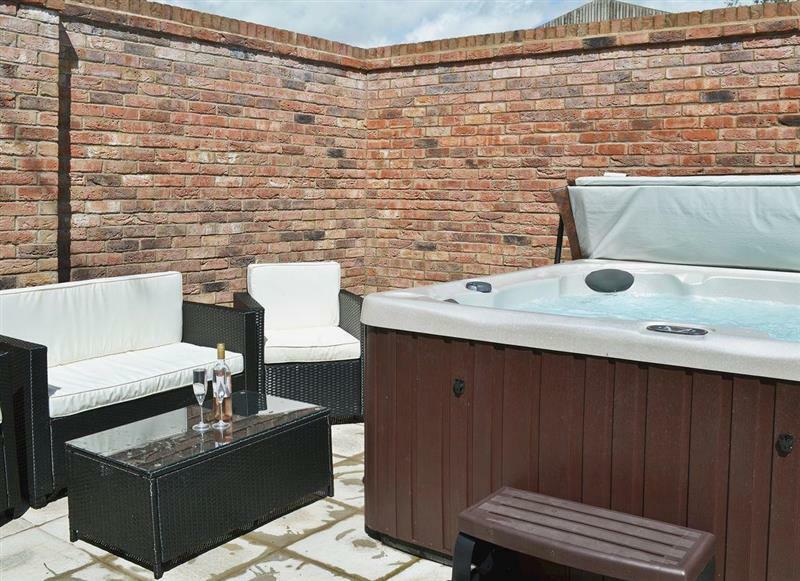 The Cottage sleeps 4 people, and is ½ mile from Hornsea. 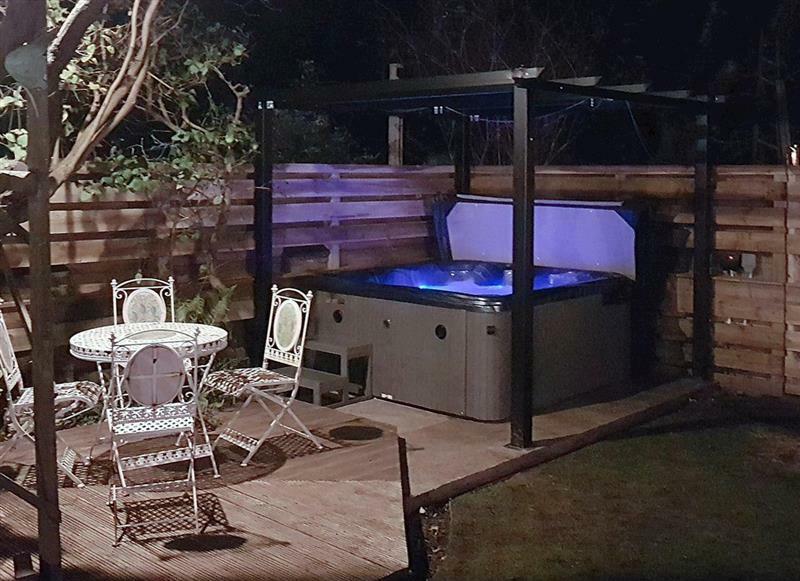 Carr House sleeps 9 people, and is 30 miles from Hornsea. 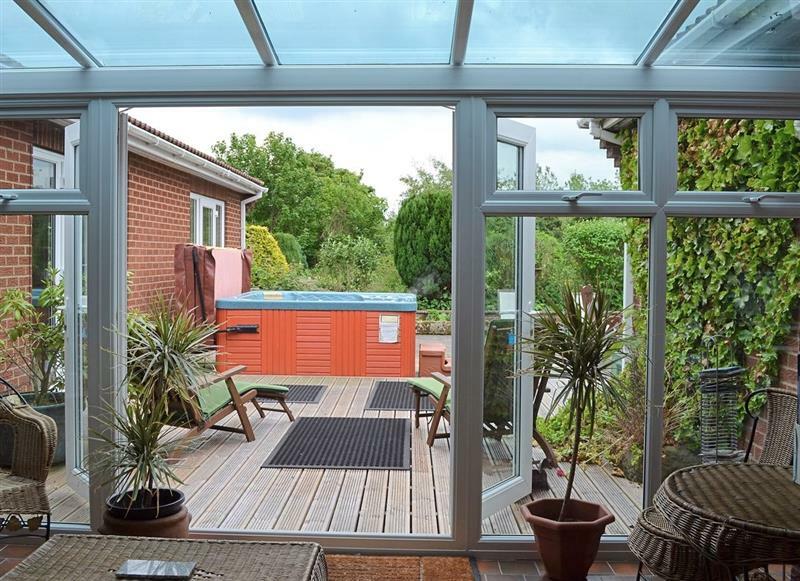 Twin Bays House sleeps 10 people, and is 33 miles from Hornsea. 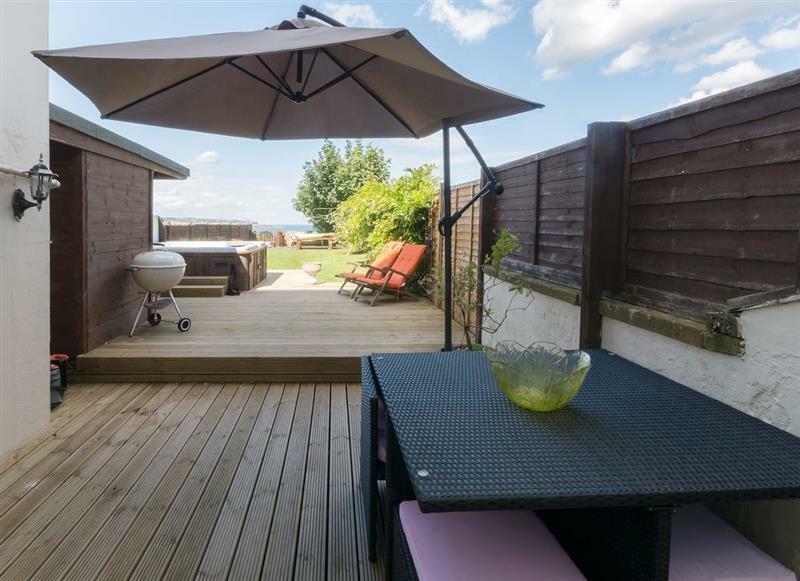 Beech View sleeps 8 people, and is 17 miles from Hornsea. 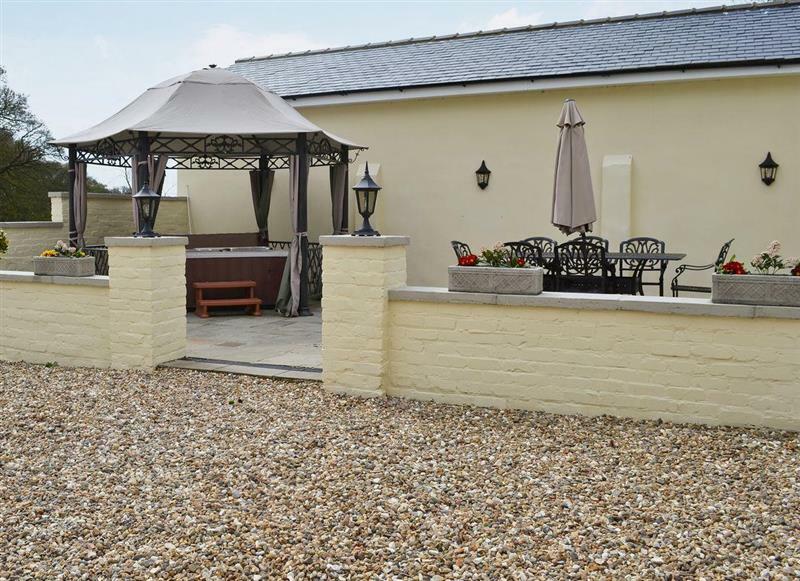 Greenlands Farmhouse sleeps 14 people, and is 34 miles from Hornsea. 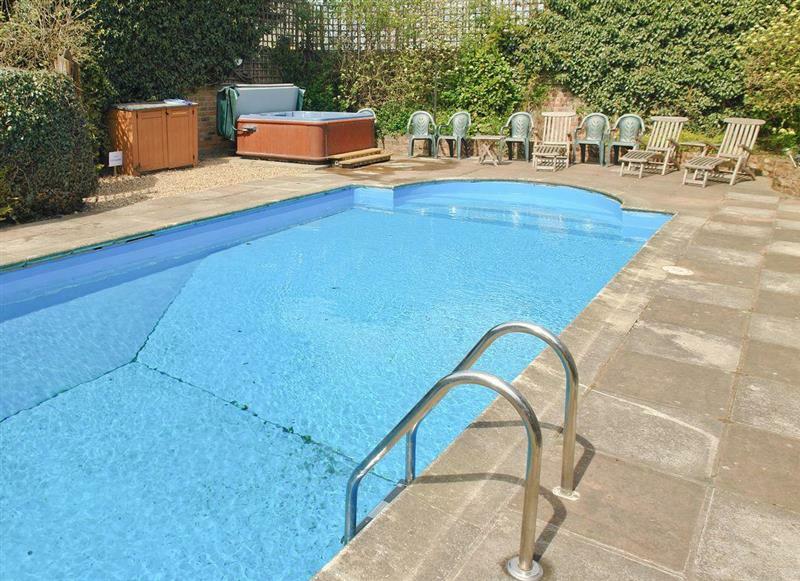 Wold House Cottage sleeps 10 people, and is 17 miles from Hornsea. 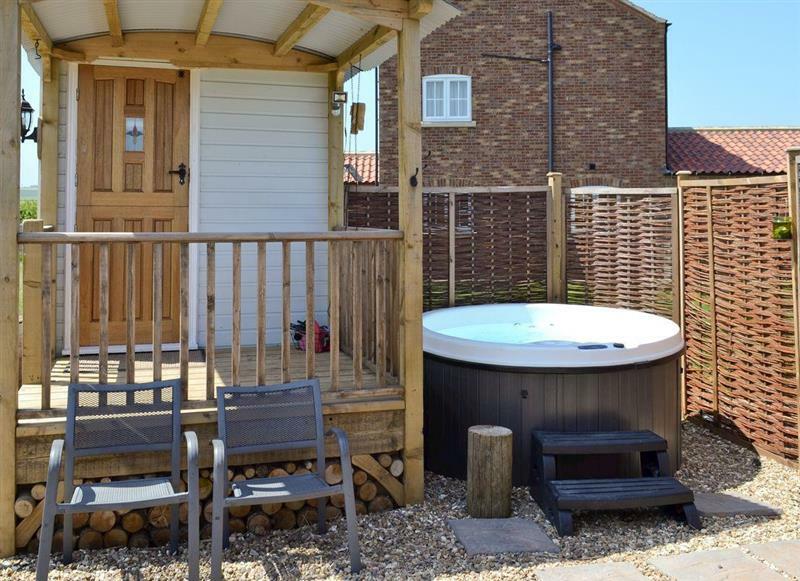 Village Farm Cottages - The Garden Rooms sleeps 2 people, and is 34 miles from Hornsea. 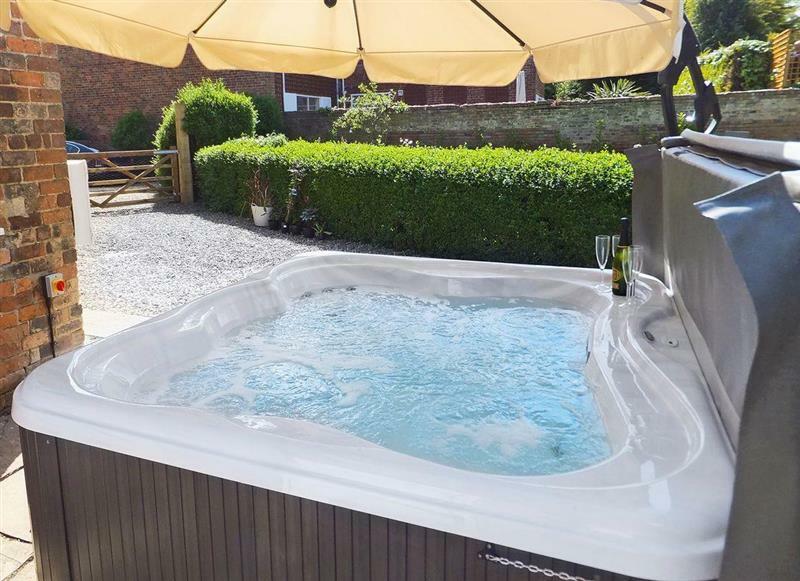 Village Farm Cottages - Tinsons Barn sleeps 4 people, and is 34 miles from Hornsea.